A generic d20 system attempting to Keep It Simple in its implementation. This is intended as a generic ruleset that can work in all desired environments. It is open to customization and practically any character can be created. 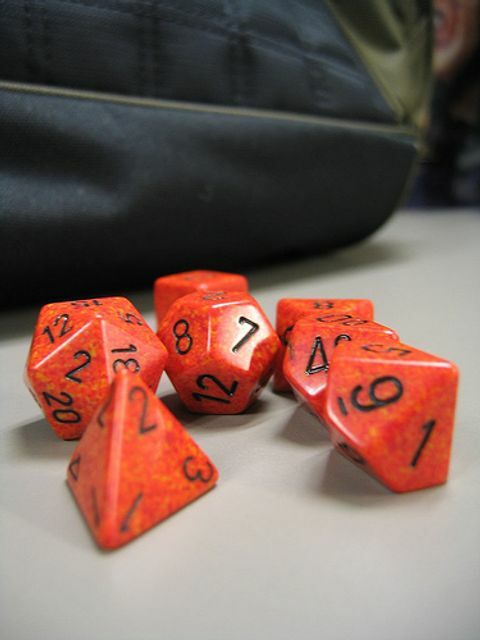 EPIC d20 stands for Easily Purposed Inclusive Composite d20.